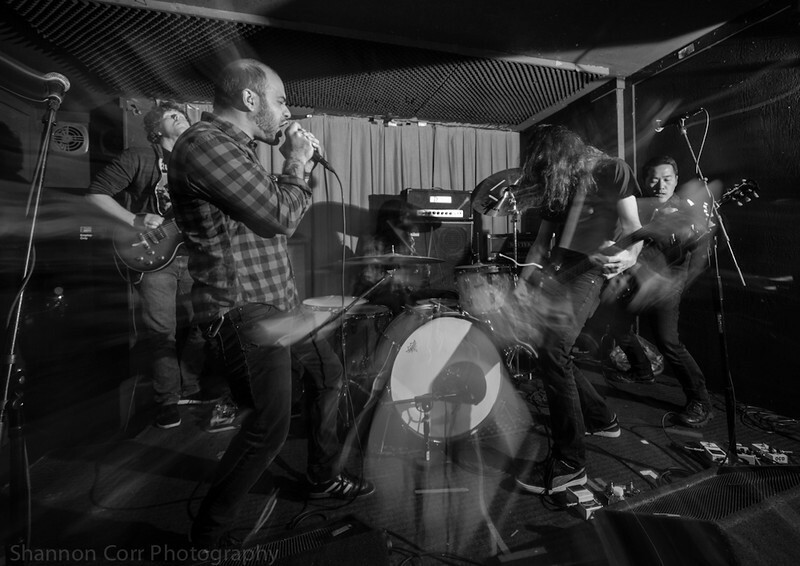 Tigon are a 5 piece Heavy Noisy band from San Francisco that have been creating their own genre since 2007. They have been described as caustic, wierd, reserved, melodic, heavy, spacey etc. Simply a band that has combined a large array of influences that are separated both geographically and by decade. The Ghost is Clear records has released and distributed their array of 7 inches, splits and their latest Full length "Infinite Teeth."